Deploy mobile solutions across your enterprise faster – with less risk, for less cost – with Mobility Edge Juggling multiple devices across the enterprise introduces time- and cost-intensive complexities for enterprise IT to manage and maintain. Honeywell’s Mobility Edge™ platform offers an agile approach to unleash IT from the constraints around integration and inflexible technologies – without sacrificing the enterprise security, reliability, or mobile worker productivity tools your business demands. 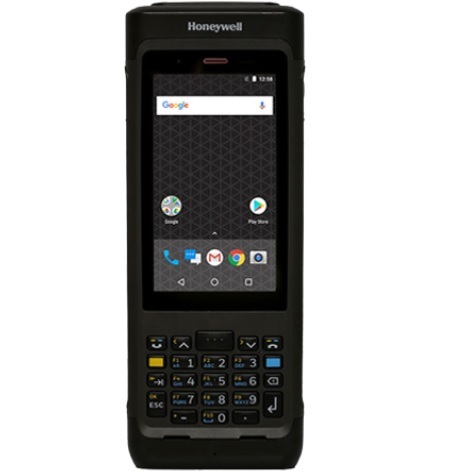 Whether you’re transitioning to touchscreen capabilities or you’re key-dependent due to the nature of your business, the Honeywell Dolphin™ CN80 handheld computer can help you improve the speed and accuracy of operations while positioning you for the future. This rugged Android™-compatible handheld computer features full-touch capabilities plus real keys for fast data entry at high transaction rates even in severe settings. 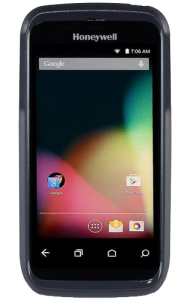 The Dolphin CN80 is also an Android Enterprise Recommended device, meaning it’s rugged, built to deploy easily in the field, and built to stay up to date over a long-life span. Distribution centers are rising to the challenge of maximizing efficiency by deploying a variety of mobile computing and other connected technologies. Mobility is reinventing retail. As a showroom, fulfillment hub, and center for service excellence, the physical store still reigns supreme when it comes to delivering truly instant retail therapy. And so it’s no surprise that retailers are increasingly applying new technologies and innovations to give consumers more choice, more control, and a better overall shopping experience.